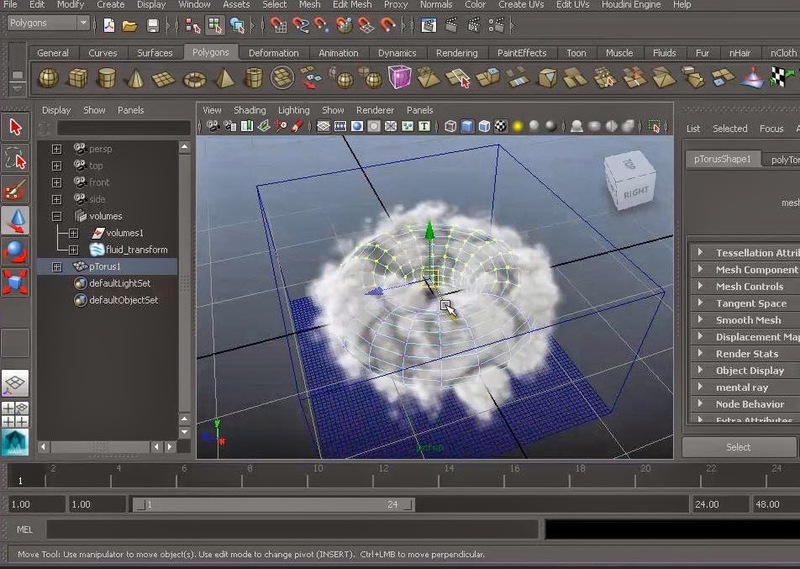 Artists can now download and test experimental plug-ins which connect Houdini’s powerful procedural engine to Autodesk Maya and Unity. Side Effects Software, an industry leader in 3D animation and visual effects software, is proud to announce the immediate release of experimental Houdini Engine plug-ins for public preview. 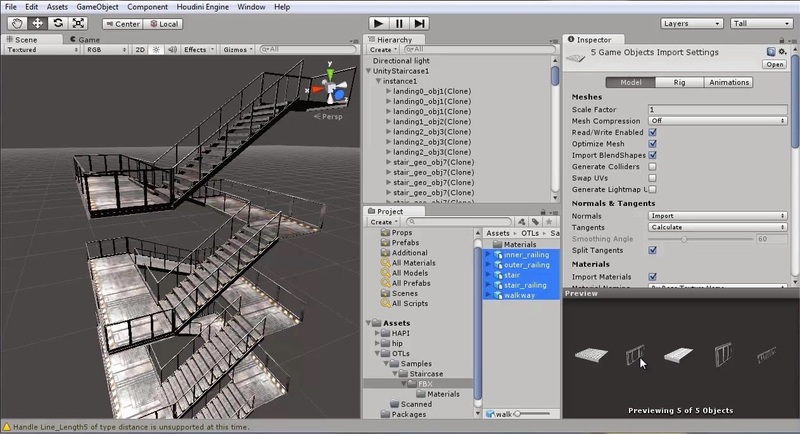 These plug-ins allow for deep integration of Houdini technology into Autodesk Maya and the Unity editor and will be available freely to CG artists during the experimental testing period. The Houdini Engine now includes access to all of the new Houdini 13 features such as finite elements, enhanced Bullet, new particle tools and a feature-rich Find Shortest Path tool [sidefx.com/H13]. The plugins were written with the recently updated Houdini Engine API 1.5 which adds texture baking, volume support, and more. 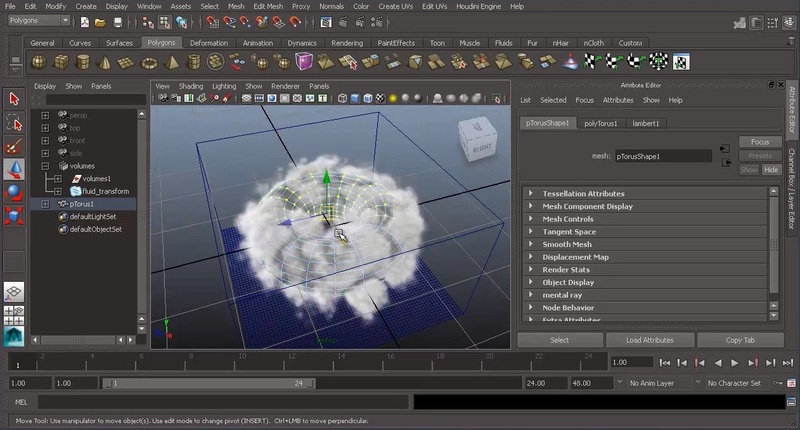 Volume support is especially notable because it lets artists work with assets built using Pyro and Cloud FX tools in the Houdini Engine. you are at the show, drop by and learn more about Houdini Engine for Maya and Unity visit SideFX in booth #B01 at SIGGRAPH Asia 2013 in Hong Kong.